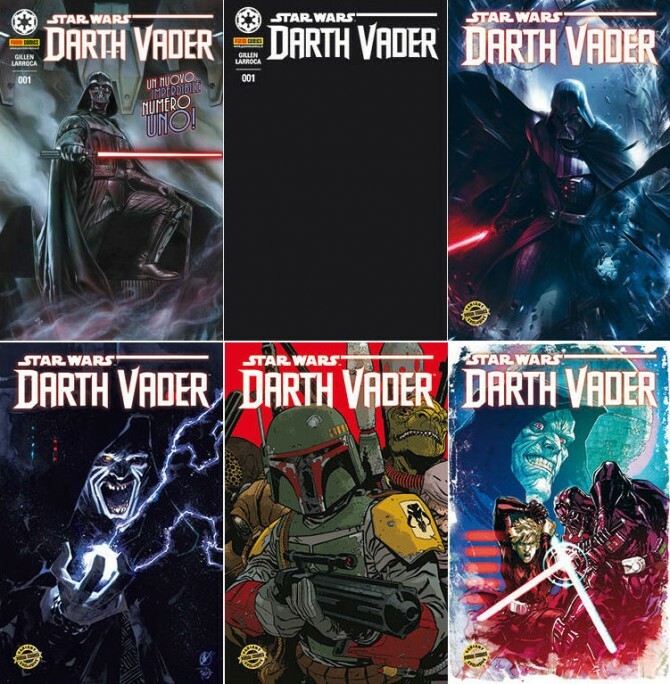 There is a total of six covers each for the Italian editions of Darth Vader #1 and Star Wars #1 and most of the covers were the ones used for the French edition of Star Wars #1 as well as the original US covers but also an exclusive Italian one. I had to buy the Boba Fett Variant to pair it with my French Star Wars #1 Variant, but I also had to have the Darth Sidious Exclusive Cover … man that cover is stunning! The Star Wars #1 covers are basically the same used in the French editions so I find them less appealing and I guess so would all who have already seen them in my very first article, but still nice since they are exclusive Euro covers. Every comics sells for cover price approx 5 euro + shipping, your best option if you like them all, may well be the Cofanetto of the 6 comics for around 25 euro (before shipping). Unfortunately, I won’t be able to do my weekly column anymore so I want to thank Comicbookinvest.com and Iñigo for giving me the opportunity to let me talk about my foreign stuff, I hope I was able to bring you some love for some known and unknown comics. Thanks to those who took the time to read my articles and don’t worry, I won’t be too far away. You might hear from me here or back down at CBSI … Merci beaucoup et a la prochaine!!! This is Iñigo and I just want to thank Jean-François for what I think was not an easy sell of a weekly article. I will take over this column for the next couple of weeks and if there's enough interest I will keep on writing it or assign it to someone else. If anyone's willing to take over, please let me know. 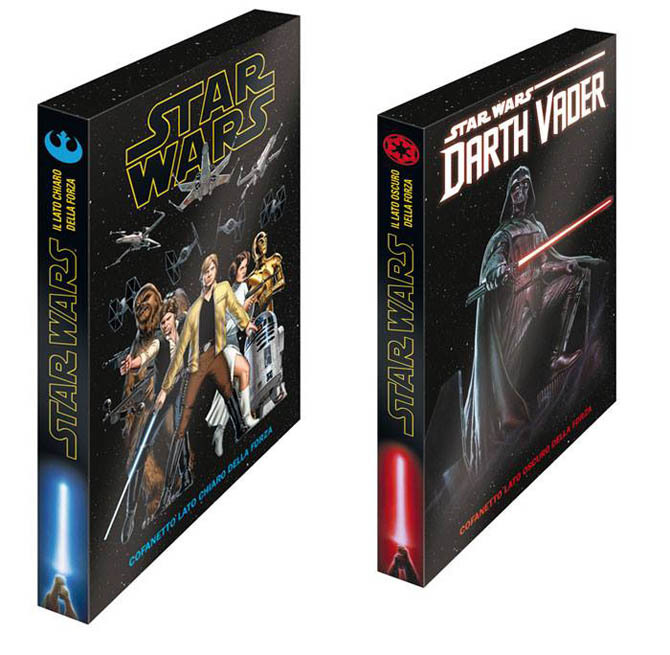 Any idea where and when these box sets will be available? Thanks for the time you haven’t spend doing these! I always looked forward to seeing what you would post each week so it’s too bad this is the last one you’ll be doing but thanks again! some of those are great covers! nice ones! *thanks for the time you have spent. Geez I need to proofread before I post…. Jean-Francois, really enjoyed your articles my man. Thanks for all the hard work you put into them – your love for the hobby shined through every week.